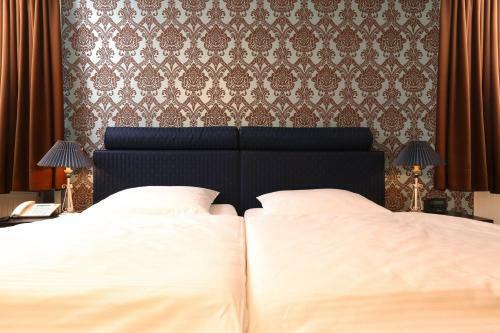 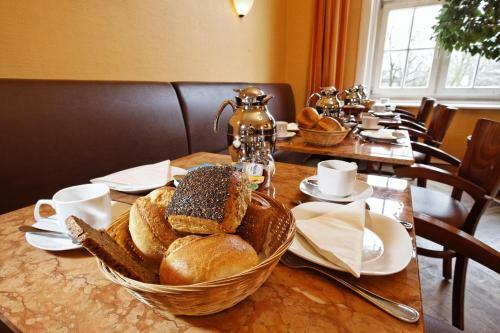 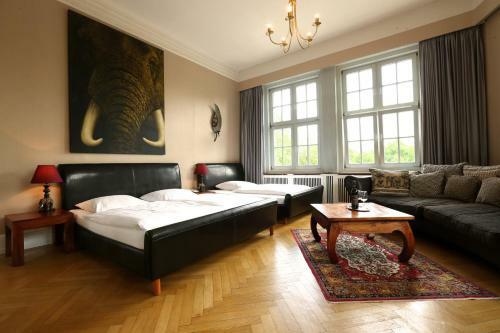 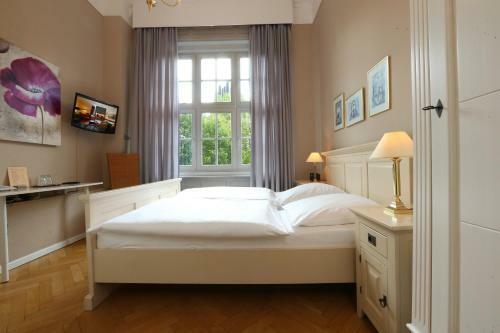 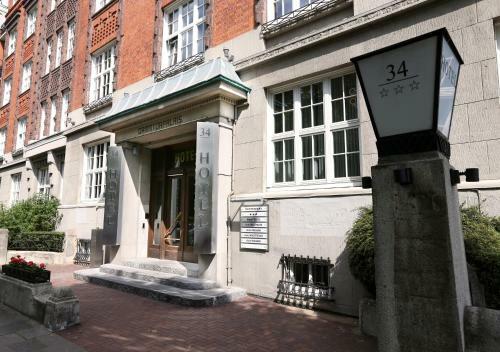 This elegant hotel stands in Hamburg’s quiet Rotherbaum district, a 5-minute walk from the Congress Center Hamburg and Dammtor Train Station. 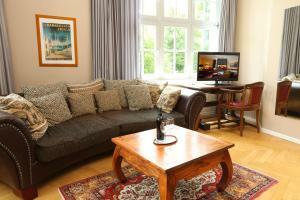 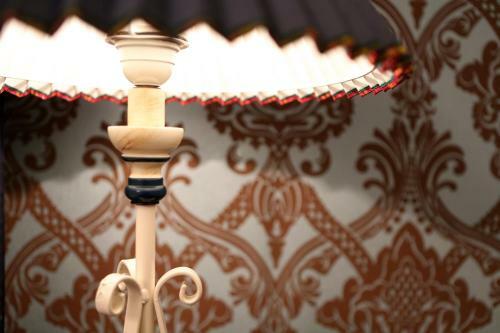 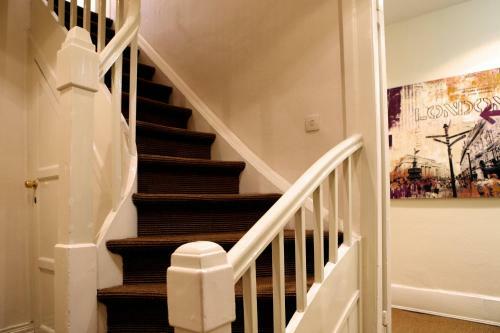 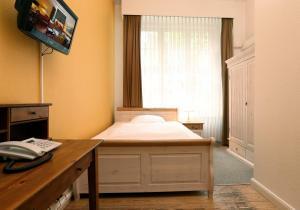 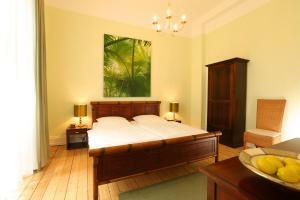 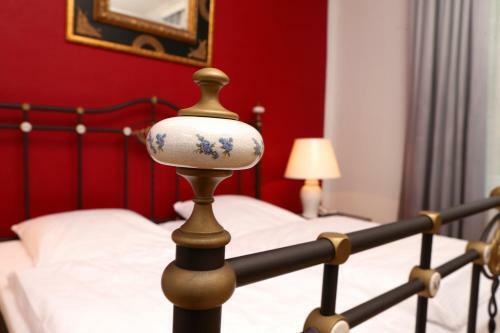 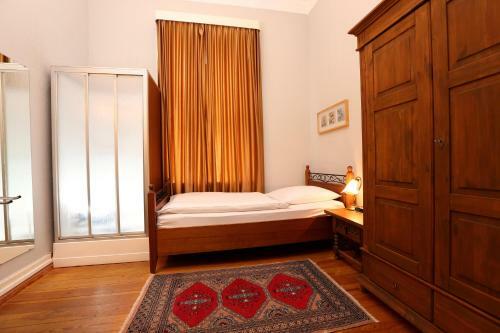 It offers individually furnished rooms with free Wi-Fi. 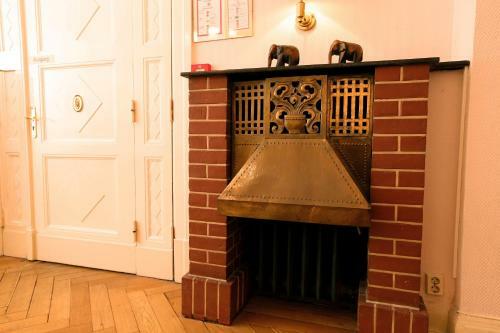 Hotel Amsterdam was built around 1900 and has a striking brick façade. In-room comforts include bathrobes and hairdryers. 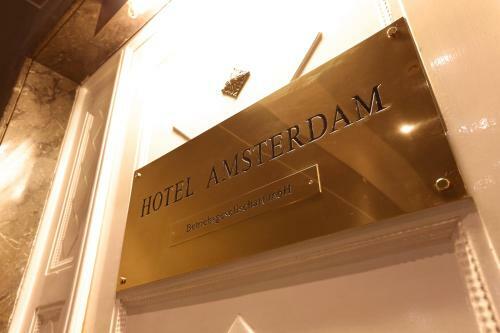 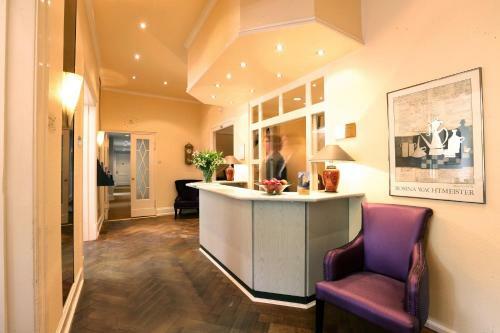 Reception is open 24 hours a day at the Amsterdam Hotel. 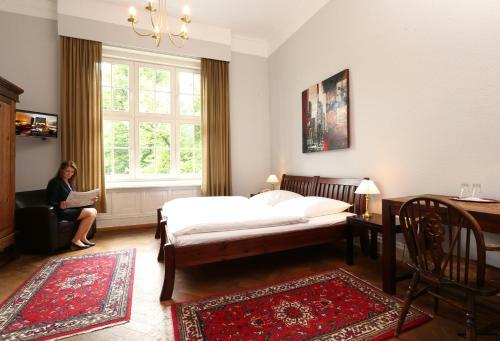 Guests can go for walks in the Planten un Blomen Park, which is just a 5-minute walk away. The Außenalster Lake is a 10-minute walk from the Hotel Amsterdam. 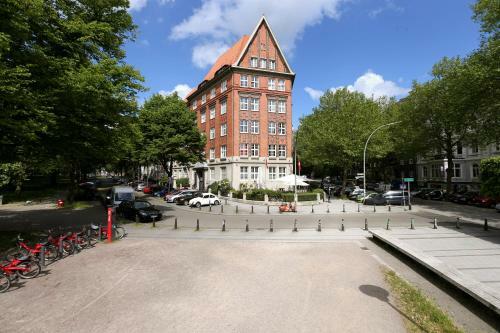 Hamburg Central Station is just one stop away by S-Bahn train.